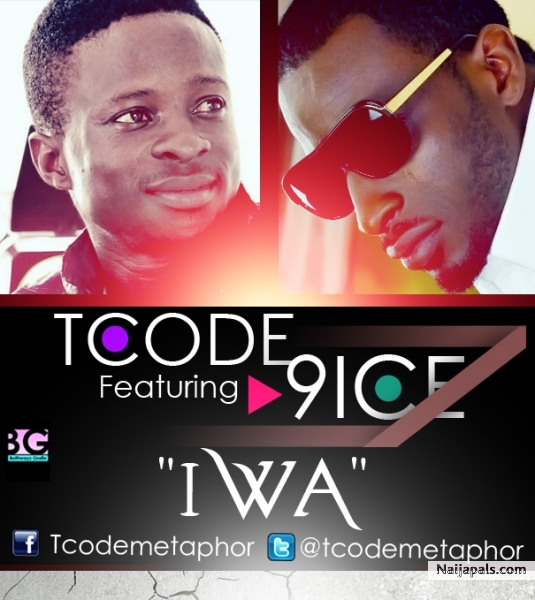 Check out this new tune from the Fuji Hip-Hop Crooner, T.Code ft Alapomeji Boss, 9ice, titled – Iwa [Character].. They are both throwing Lyrical stones through their lyrics but i guess its a track dedicated to the Bad leaders, Politician e.t.c to change their ways. Dope tune with nice flows. Download, Listen and Share your Thoughts.